on the topic of China’s development, to initiate dialogues among the newly raised middle class, among the open-minded officials in China, between the political participants in Hong Kong and Taiwan, and between western governments and the civil society as a whole. We seek consensus in the dialogue. to conduct the comparative analysis of other countries’ successful democratization experience, to provide policy for China’s transformation. In 1987, Wang Dan was admitted into Peking University. In school, Wang hosted the “Democracy Salon” regularly. In 1989, he participated and organised the 1989 democracy movement, and was one of the people who went on to the hunger strike. After the Tiananmen crackdown, Wang becomes the number one most wanted persons by the government. On July 2nd, he was arrested in Beijing and was jailed in the infamous Qincheng Prison. In 1991, Wang was sentenced four years for the crime “Instigating Anti-Revolutionary Propaganda”. After he was released in 1993, Wang continued his opposition movement in China. In 1995, Wang got arrested again. In 1996, he was sentenced 11 years for the crime “Conspiracy to overthrow the government”. In 1998, Wang was released by the government under international pressure and was exiled to the United States. He was nominated for Nobel Peace Prize for three times and was awarded several other prizes. In 1998, he began to study at Harvard University, and he got a History PhD in 2008. From 2008 to 2009, Wang was a visiting scholar at the Oxford University. From 2009 to 2017, he was teaching at colleges in Taiwan, including National Tsinghua University. At the same time, he was the Chairman of the New School for Democracy, Chief Editor for the “Public Intellectuals”, “Beijing Spring”, the Chairman of Chinese Scholar Association, and committee member of the “Asia Reform and Democracy Alliance”. Wang published “Prison Memoir of Wang Dan”, “Fifteen Lessons of the History of the People’s Republic of China”, “June 4th Memo”, and other 20 books ranging from politics, history, to literature. He was awarded the World Chinese Literature Award once. Hu Ping received a Master’s degree in philosophy from Peking University. In 1979, Hu Ping was a participant of the Xidan Democracy Wall Movement, and in 1980 he was elected to be a delegate of the National People’s Congress representing the Haidian District of the Peiking University. In January 1987 he came to the United States to pursue a Doctoral degree at the Harvard University. He was elected the chairperson of the Chinese Alliance for Demoncracy (CAD) and served in that position from 1988 to 1991. He had served as a chief editor of “Beijing Spring” and “China Spring” magazines. He had also served as a board member of Human Rights in China and as an honorable president for the Institute for China’s Democratic Transition. 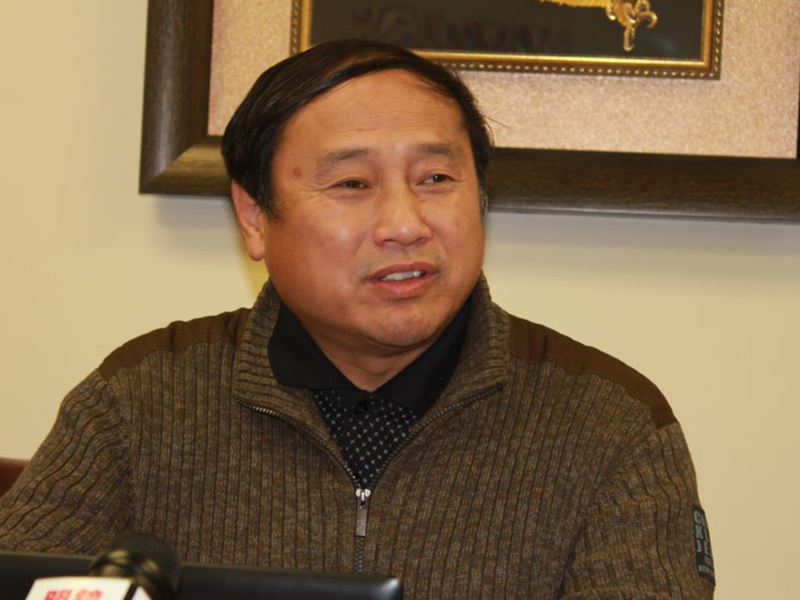 Mr. Hu published works include “On Freedom of Speech”, “Between idealism and reality”, “Why Mao Zedong Started Cultural Revolution”. Su Xiaokang is an award-winning Chinese non-fiction novelist. 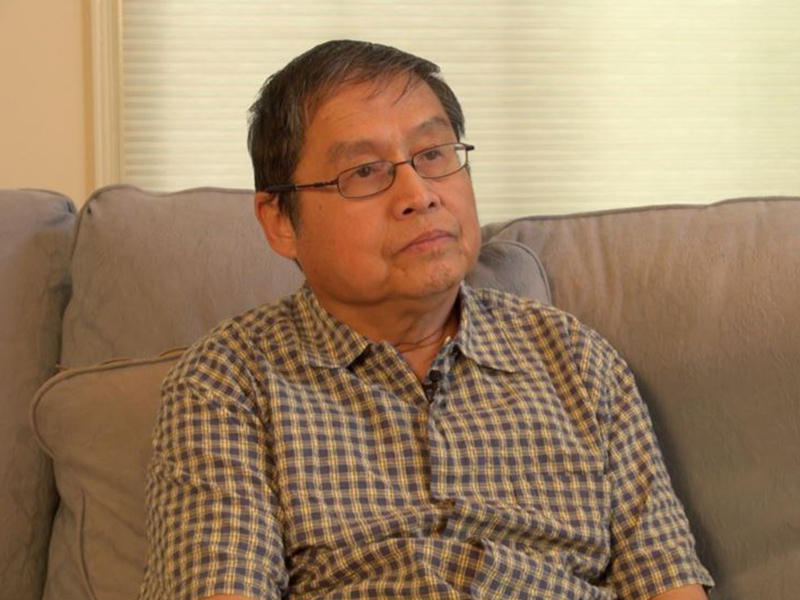 His signature work “River Elegy” was made into a widely-influential documentary in the 1980s that served as an inspiration for the 1989 Tiananmen Square Protests, and in the aftermath of Chinese government’s crackdown he was wanted by the authority for “inciting riot”, and he soon fled to the United States. He founded and published a magazine called “Democratic China” for more than a decade. His had also published many other works include “Memorial to Utopia”. Wang Juntao is one of the most recognized figures of Chinese democracy movement. In 1976, while he was still in high school, Wang participated in the April 5 Tiananmen Square movement and was jailed for 7 months. In 1979 Wang served as an editor of the “Beijing Spring” magazine. During the 1989 Tiananmen Square Protests, Wang was a key figure in rallying the citizens of Beijing to support the students. 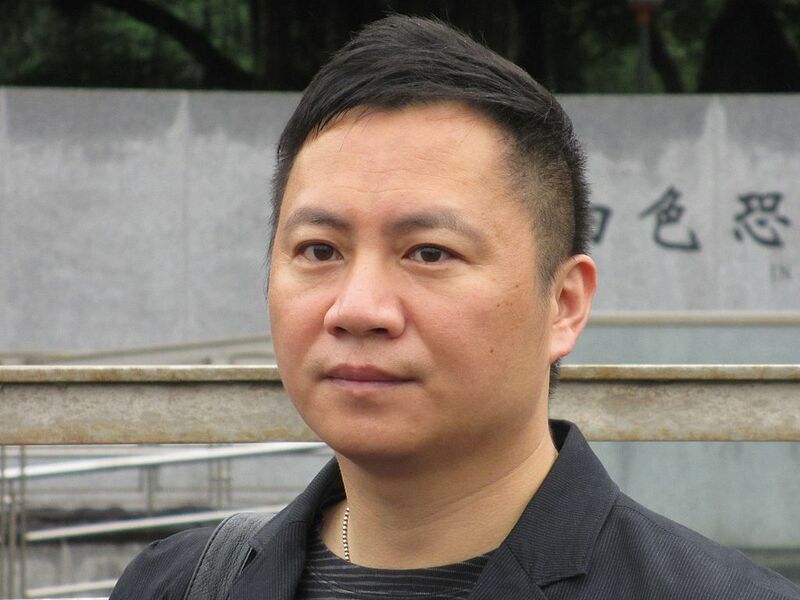 After the crackdown, Chinese government accused Wang of being a “conspirator” of the student protests and sentenced him to 13 years in prison. On April 23, 1994, thanks to the demand made by U.S. President Bill Clinton, Chinese government released Wang and allowed him to fly to the United States. 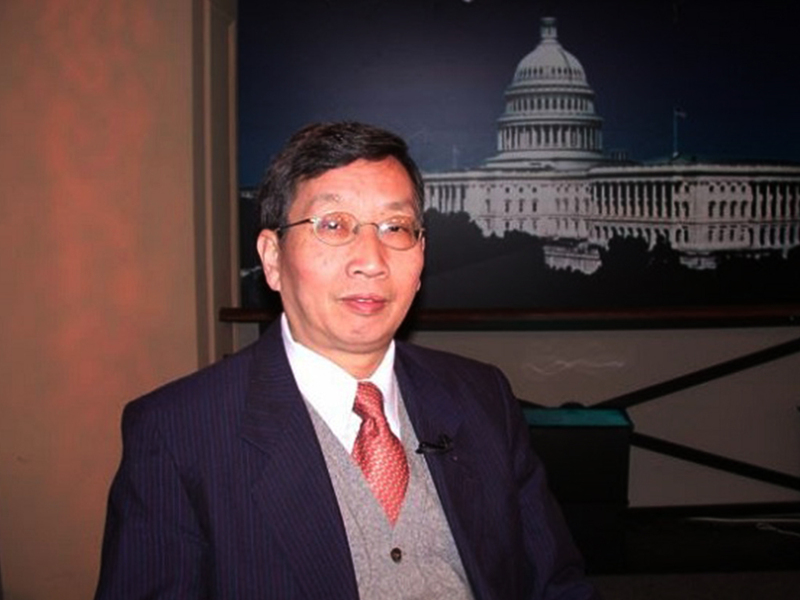 Wang continued his democracy advocacy work in the United States, and has founded and served in a number of pro-democracy organizations including as the secretary general of the Chinese Constitutional Reform Association, director of New School of Democracy, and editor in chief of the “Public Intellectual” magazine. He is also the chairperson of the Democracy Party of China’s national committee since 2010. Wang received a Master’s Degree at Harvard University for Public Administration, a PhD in Political Science Government at Columbia University. He was a visiting scholar at the Fairbank Center for East Asian Research at the Harvard University from 1994-1995, and a Nieman Fellow at the Harvard University from 1995-1996.